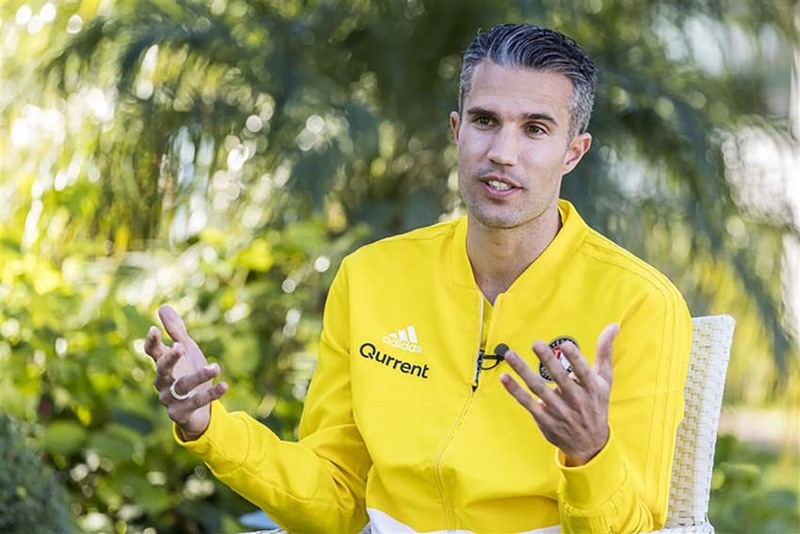 Robin van Persie has not yet decided what he wants to do after his career. The striker of Feyenoord, working with his last months as a professional football player, does not yet know whether he wants to enter the trainer’s class. “That sounds nice to me, but I really do not know yet, I will not have to do anything later, so I’ll see later on how I think about it at the time,” said Van Persie on Wednesday at the Feyenoord training camp in Marbella, Spain. The 35-year-old Van Persie, who scored seven times in thirteen league matches this season, has never made it a secret that he wants to put a point behind his career this year and is still square behind that choice.